Breath Biopsy Conference 2018 is Owlstone Medical's inaugural community meeting for breath researchers. The event aims to expose the untapped potential of breath analysis and bring together the brightest minds in the area of breath research. 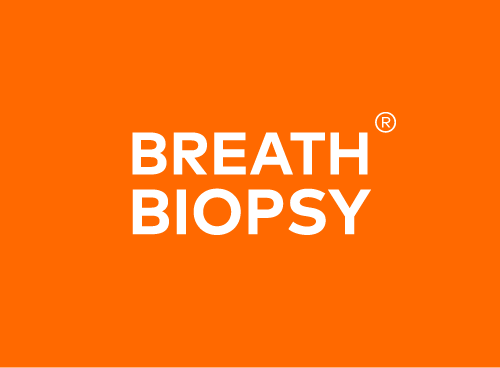 https://www.owlstonemedical.com/about/events/breath-biopsy-conference-2018/ . The presentations and speaker biographies' of the day can be found here.